Zenaq rods are renowned in Japan as one of the finest quality rods available anywhere. 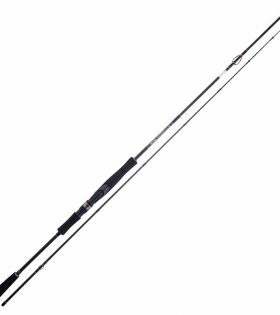 The finish and quality of the binding and build on all Zenaq rods is second to none. 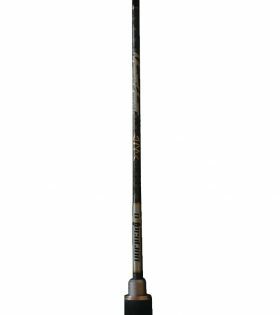 The Fokeeto Whippy series is an extremely popular range of rods covering a big range of jigs weights and fish species. 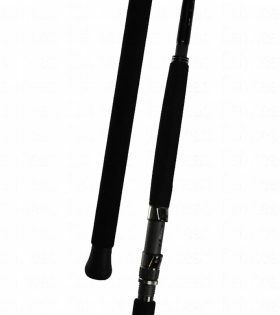 The FS 54-8 is an excellent mid/heavy weight jigging rod for offshore waters. The UCB 73 M Offshore excels when casting shallow reef flats and wash zones for Trevally, Kingfish, Emperors, Trout and other pelagics like Tuna and Dolphin Fish. 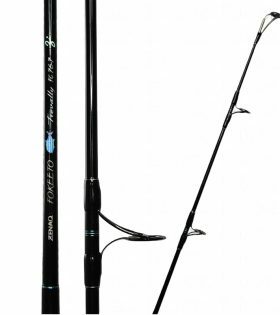 The UCB-73 M Offshore will also jig upto 120g and is an excellent rod for targeting tropical reef species. 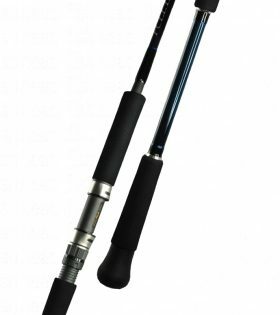 Zenaq rods are renowned in Japan as one of the finest quality rods available anywhere. 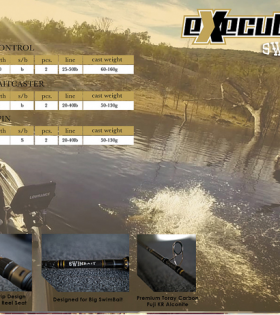 The finish and quality of the binding and build on all Zenaq rods is second to none. Using the best components from Fuji and combining that with some of the best graphite available, Zenaq rods will not leave you disappointed. 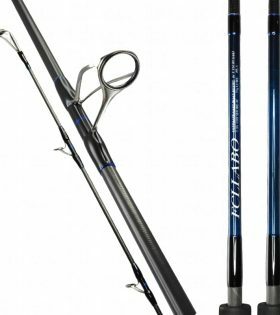 THE OCEA PLUGGER FULL THROTTLE SERIES REPRESENTS THE APEX OF SHIMANO ROD DEVELOPMENT AND TECHNOLOGY. A SALTWATER CASTING SERIES DESIGNED TO DELIVER THE ULTIMATE IN CASTING PERFORMANCE AND FISH FIGHTING POWER.